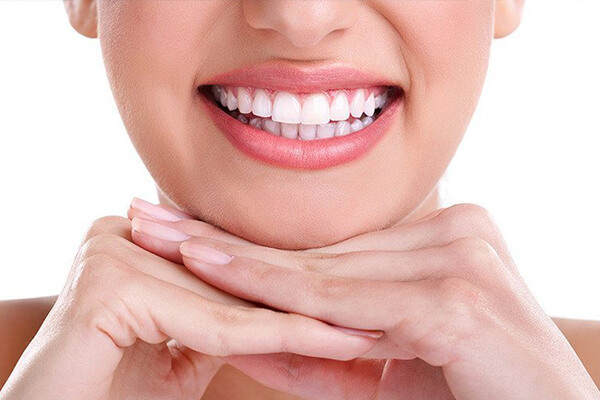 Cosmetic dentistry refers to any kind of dental work that improves the appearance (not necessarily the functionality) of teeth, gums and/or bite. It primarily focuses on the improvement of dental aesthetics in its color, position, shape, size, alignment and overall smile appearance. Your smile and its appearance is an important part of your life and body. It brings confidence in you to speak up your heart. 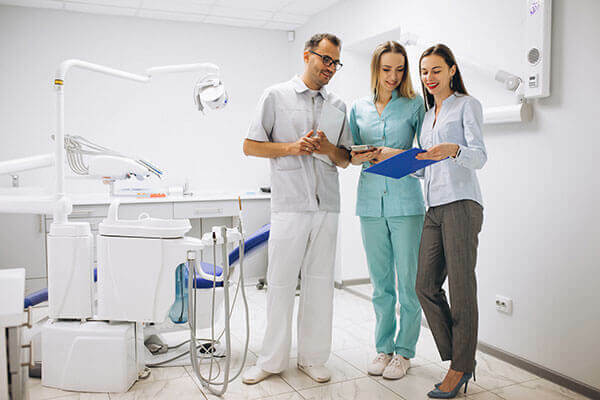 Many dentists introduce themselves as a "cosmetic dentists" regardless of their specific education, specialty, training, and experience in this field. 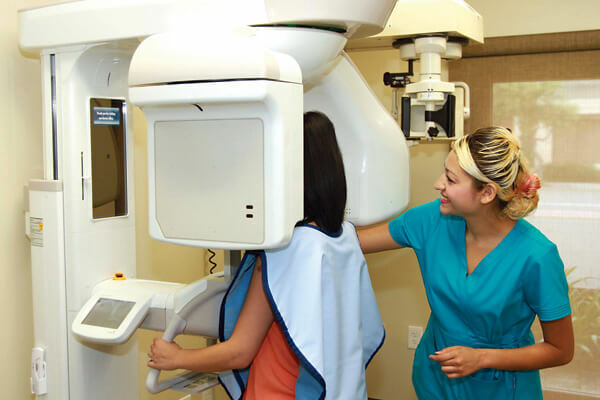 This has been considered unethical with a predominant objective just for marketing to patients. Cosmetic dentistry is a method of professional oral care that focuses on improving the appearance of your mouth, teeth as well as smile. 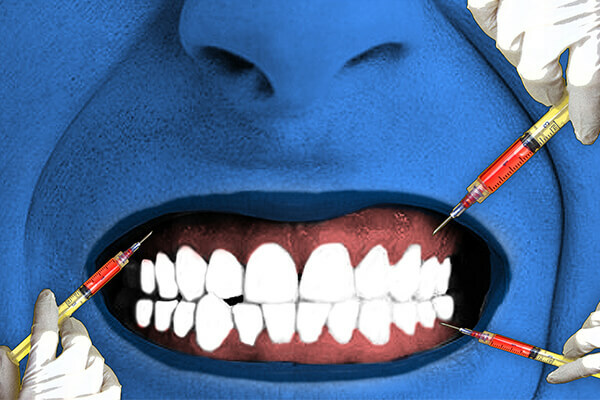 So, this treatment can be performed by only a cosmetic dentist. 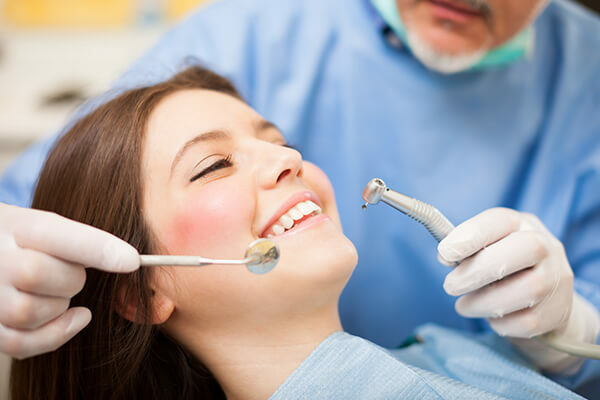 The most common procedures used in cosmetic dentistry are fairly simple, whereas others are more complex and they require specialized care too. 1. 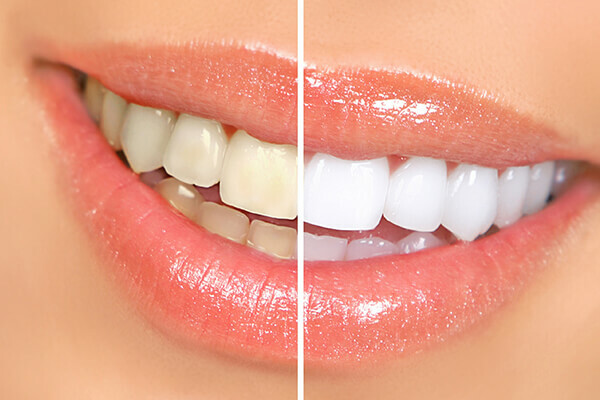 Cosmetic Teeth Whitening : It is also called “teeth bleaching,” this procedure can brighten and whiten your teeth from discoloration and from staining. 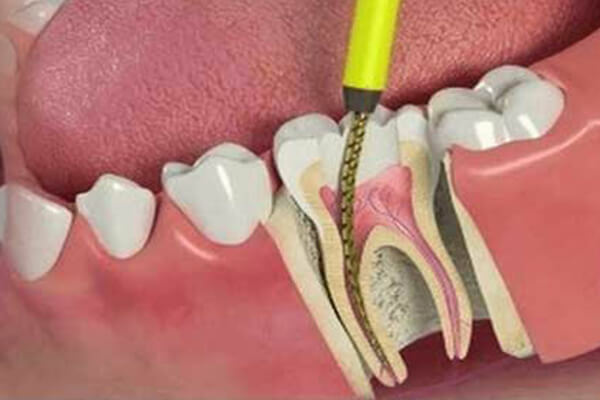 This procedure can be done in the clinic or at home. Not everyone’s teeth can be bleached, so it is very important to check with the cosmetic dentist first before going for the bleaching. 2. Cosmetic Dental Veneers : Veneers are a thin shell made out of porcelain or resin composite material. 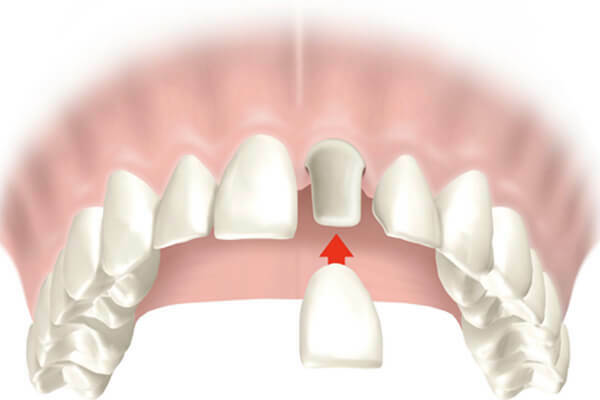 They are customized and cemented to the front side of the tooth. 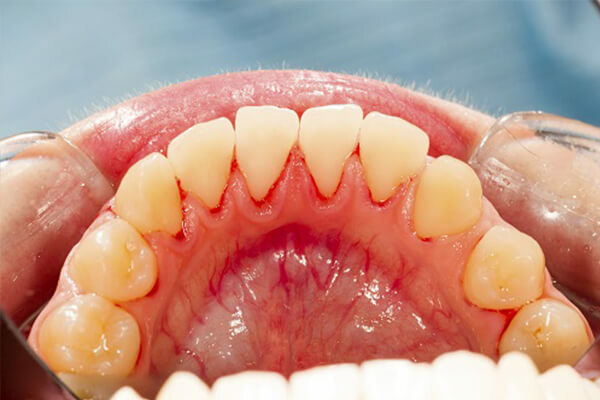 A veneer can be used to treat dental conditions such as a slightly crooked tooth, discolored teeth, chipped or broken teeth or even it cover spaces in between your teeth. 3. 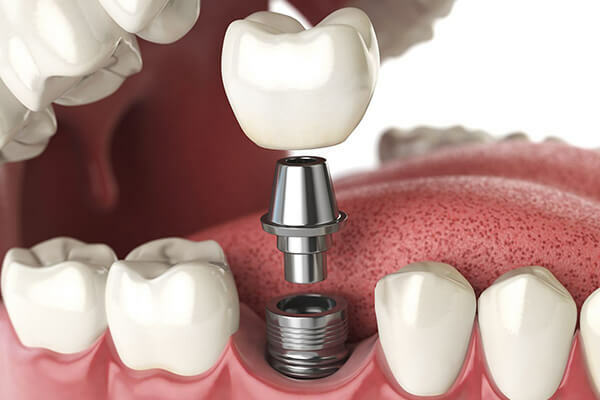 Cosmetic Dental Implants : A dental implant is a metallic device designed to replace missing teeth. The device is usually made out of titanium and is surgically placed into your jawbone where the tooth is missing. Being different from a dental bridge, an implant is permanent. A dental implant is designed to act as a tooth root and can anchor an artificial tooth or teeth such as a crown, bridge, or a denture. 4. 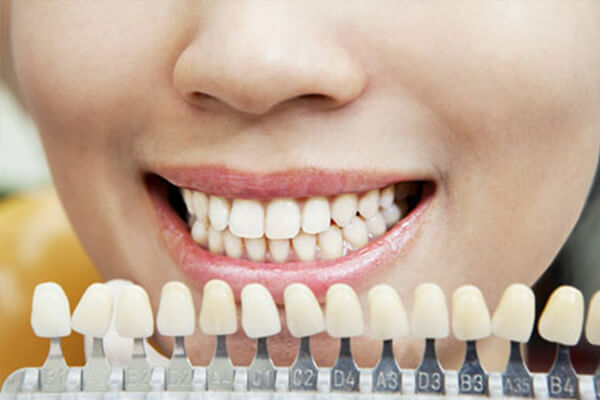 Cosmetic Dental Crowns : Crowns are also known as caps, and are customized, made to fit over your whole tooth after it’s preparation by a cosmetic dentist. They are usually made out of acrylic or porcelain that has been fused to metal to withstand with biting pressure. 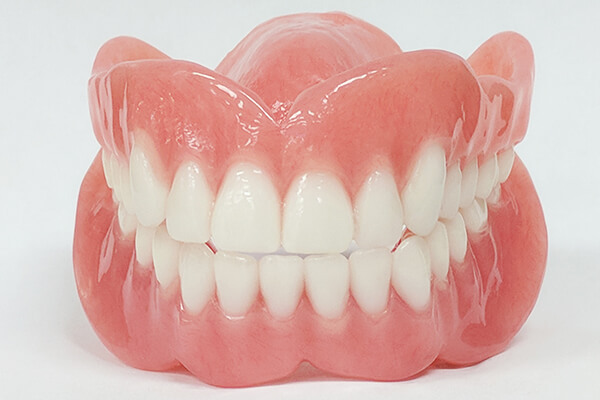 Crowns can be used in cosmetic dentistry to treat teeth that have poor shape, badly decayed, broken, chipped, had large fillings, or to cover spaces in between your teeth. 5. Cosmetic Teeth Shaping : It is also called as “enamel shaping,” the dentist can reshape the tooth by filing or removing some of its enamel. 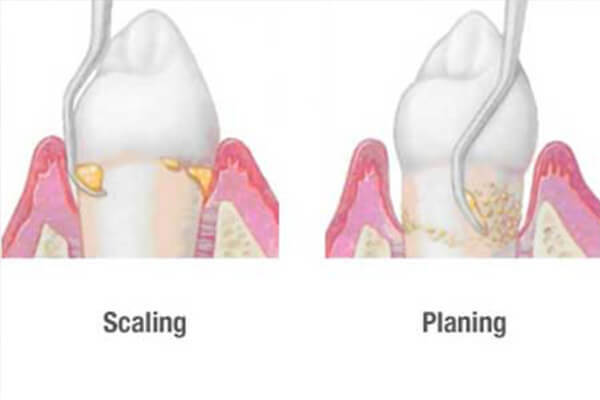 This process is usually not painful and can give you immediate results. 6. 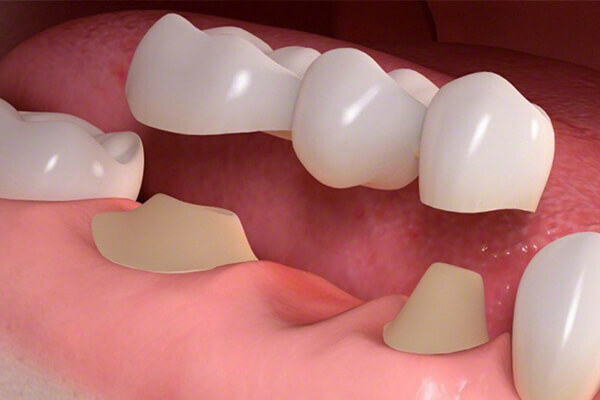 Cosmetic Tooth Bonding : Bonding is the process in which tooth-colored materials are bonded to the tooth. 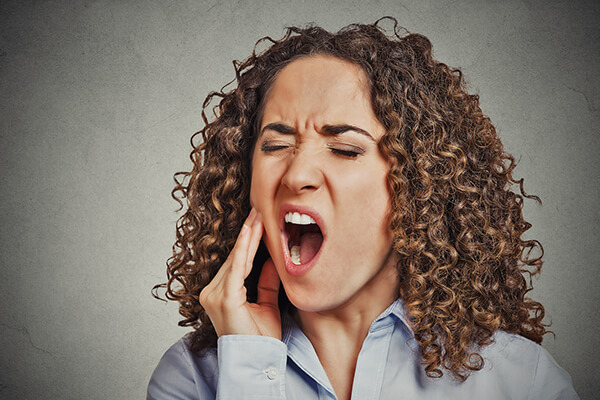 This is a procedure that can be used to repair or improve the appearance of your tooth/teeth that has been badly stained, broken, or chipped. 7. 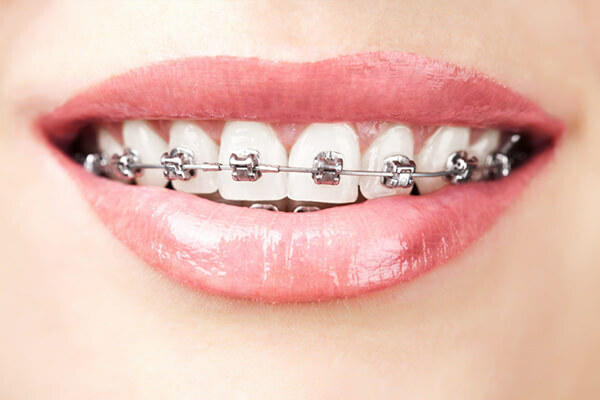 Cosmetic Orthodontic Treatment : Orthodontics are not only for the kids. 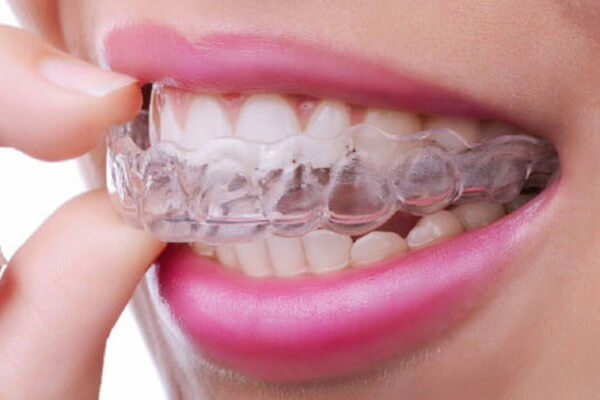 More and more adults are seeking for the treatments from orthodontists for cosmetic purposes. If you have crooked teeth or buck teeth, we being a dentist, orthodontist and cosmetic dentist can guide you. 8. 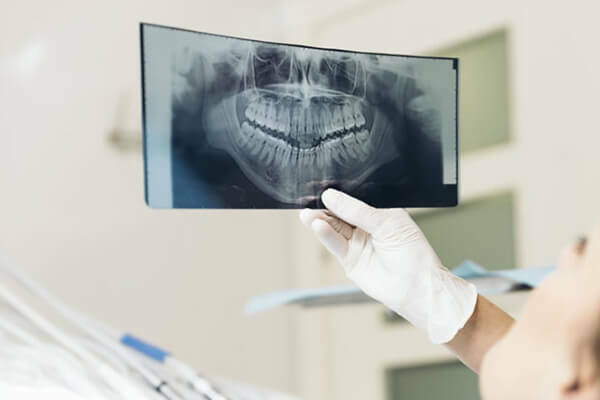 Inlays and Onlays : Inlays and Onlays, are also called indirect fillings that are made from gold, porcelain, or composite materials and filled with the decayed or damaged teeth. 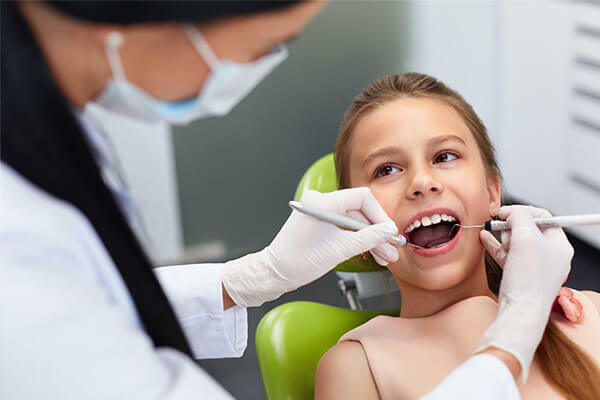 Dental fillings are molded into place during a clinic visit; however, inlays and onlays are created in a dental laboratory and are bonded into place by the dentist. 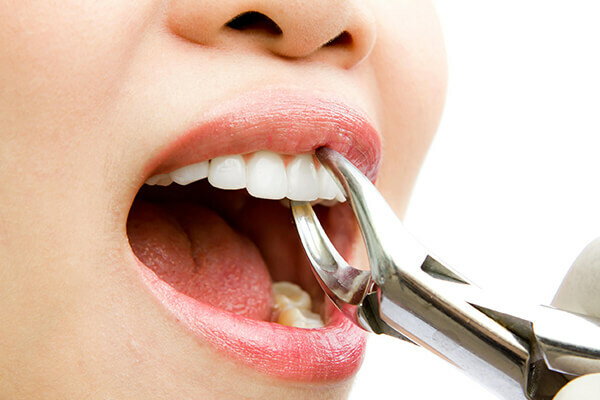 The filling is called an “inlay” when the material is bonded within the center of your tooth; it is called an “onlay” when the filling includes one or more points of the tooth or covering the biting surface in your mouth. 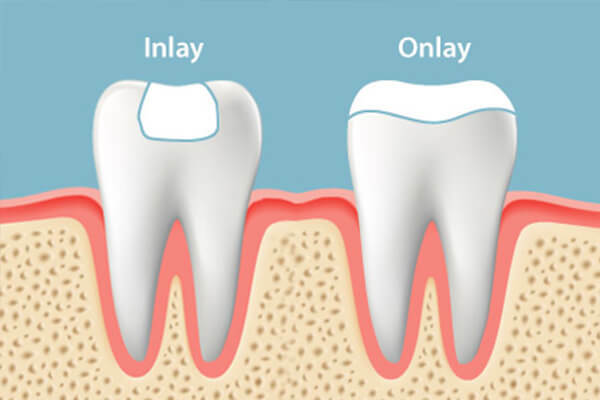 Inlays and onlays preserve as much healthy tooth as possible and are an alternative to the crowns. 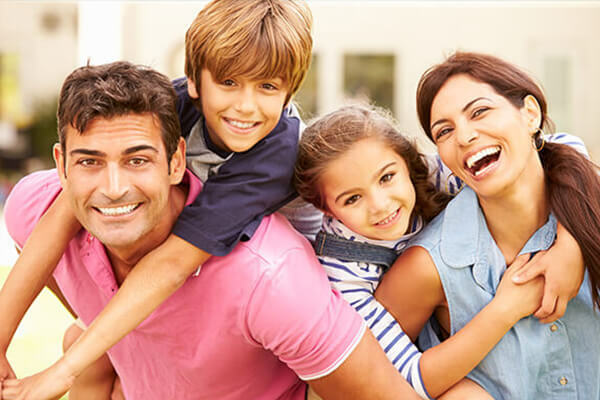 So, here we are having all cosmetic dentistry services which will improve your teeth shape and smile.